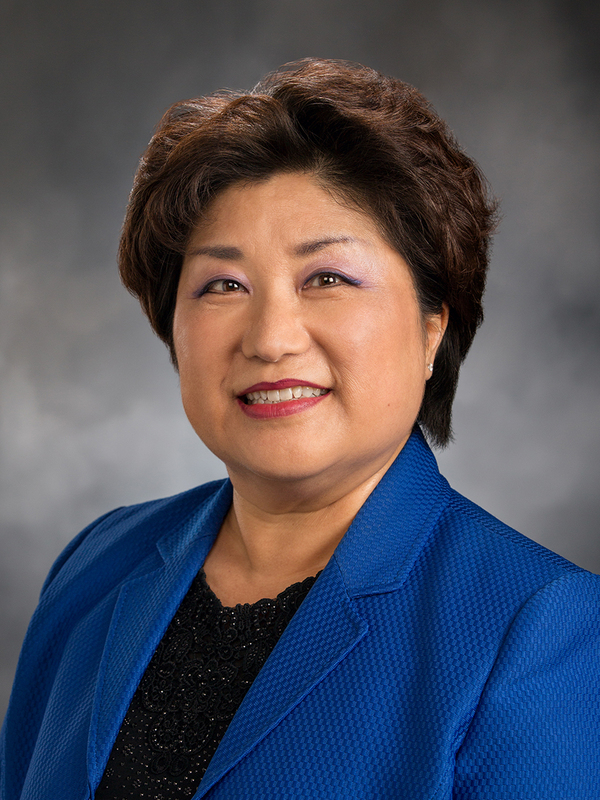 32nd District Telephone Town Hall Thursday, March 30 at 6:00pm with 32nd Legislative District legislators Rep. Ruth Kagi and Rep. Cindy Ryu. The Telephone Town Hall meeting will take place from 6-7pm on Thursday, March 30, 2017. Calls will go out to thousands of homes throughout the 32nd legislative district. Residents will be able to listen live and speak with their lawmakers. Those who do not receive a call can participate by dialing 877-229-8493 and using ID Code 116285. The Town Hall will provide constituents with the opportunity to ask questions on issues ranging from education funding, healthcare and public safety to transportation, the economy and the state budgets. 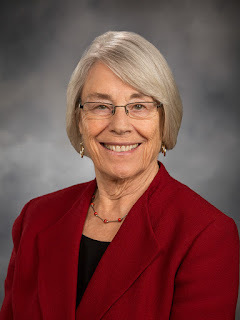 The 32nd Legislative District includes part of King and Snohomish Counties, including portions of Lynnwood, Mountlake Terrace, and Edmonds; all of Shoreline and Woodway; part of northwest Seattle.